Our mission is to help UK and EU nationals exit precarious work, and equip them with the tools to access fair and lawful employment. To this end, WoRC assists individual workers to understand the UK labour market and access their employment rights, but also seeks to engage local authorities, central government and civil society at large in a collaborative effort to raise the public profile of precarious work, and break the vicious cycle of insecurity and isolation which it engenders. Help British and EU workers understand their employment status, and access their employment rights. Collaborate with stakeholders across government and the third sector, in streamlining action against exploitative work. Raise public awareness about the consequences of precarity. Olivia is one of the founding members and acting Director of the Work Rights Centre. She became interested in questions of employment and social security during her doctoral study at The University of Oxford, where she conducted an ethnography of Romanian migrants to London. As an anthropologist, Olivia is interested in the socialities and power relations which develop within an ever changing world of work. At the Work Rights Centre she takes the lead in grant making and impact monitoring, and ensures that staff, projects, and activities further the charity's mission to end precarious work. 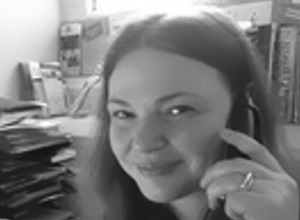 Another founding member of the Work Rights Centre, Adelina manages all Service Provision and is the main point of contact for the London clinic. Previous to joining the organisation Adelina conducted years of front-line work across the charity sector. She supported vulnerable individuals with issues related to employability, employment rights, tackling substance misuse and exiting prostitution. 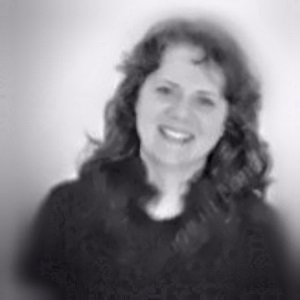 She has extensive experience with helping migrants improve their professional mobility. Adelina has a Law degree from Romania and a passion for Criminology. She speaks Romanian, Italian and English. Raluca joined the Work Rights Centre in 2016 as a volunteer, and is now data analyst and Manager of the Manchester clinic. An LSE graduate with years of experience in community engagement, research, and data analysis, she is also currently working for Tower Hamlets HealthWatch as a Community Intelligence Analyst. 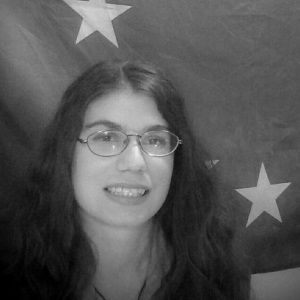 Raluca joined the Work Rights Centre because she is committed to combating labour exploitation, and granting equal rights of all UK and EU citizens. Our Development Manager since 2018, Adina is a passionate community champion with years of experience in community engagement. In her past role as Equalities Officer at Brent Council, Adina was involved in successfully developing and delivering the first local government-led East European communities engagement programme. 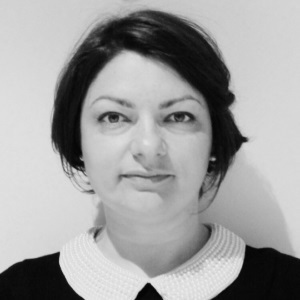 Also passionate about books and their role as a facilitator for social inclusion, she is the founder of the first and only Romanian language book-club and a multi-lingual literary events platform for the Romanian diaspora in the UK. Adina speaks English and Romanian, and is currently enrolled in a Community Development & Public Policy BSc at Birkbeck University. Having joined the Work Rights Centre in 2017 as a volunteer, Lora is now a Service Provision Officer at the London clinic, and a key point of outreach to the Bulgarian community. She holds qualifications in business administration, customer service, and equality and diversity at the workplace, and is currently enrolled in a Business Management BSc. Lora had been volunteering in the United Kingdom since 2015 on a variety of projects. In her last project she was a publishing assistant manager for the One Million Project. She is particularly interested in community engagement. Lora speaks Bulgarian and English. 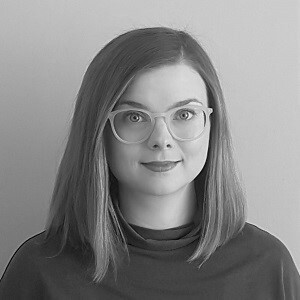 Our Fundraising and Finance Manager since 2017, Kasia has over six years of editorial and project management experience gained working in academic publishing. At WoRC, she is responsible for charity accounts, exploring new fundraising opportunities, and monitoring spend on existing projects. She joined WoRC because she believes that all workers, regardless of their nationality or migration status, should have access to fair employment and decent pay. Kasia speaks Polish and English. Dasha is studying Politics and International Relations at Kingston University. She has extensive volunteering and customer service experience where is dealt with a wide range of people. She is passionate about social justice and she enjoys volunteering for WoRC because she believes that the frontline work done through the charity can make a real difference to people’s lives. With over 9 years of commercial experience as a software developer, and a long running interest in social affairs, Zac has helped the Work Rights Centre build its web and print identity. 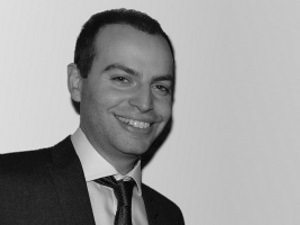 He currently oversees the development of the website and production of promotional materials. 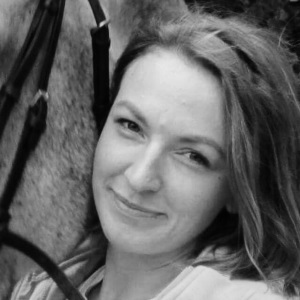 Holly is a qualified accountant and Finance Business Partner for an education charity. She has spent her career to date working in charities of varying sizes and is committed to the sector and to WoRC as the first organisation to offer free employment-related advice to EU nationals facing work challenges in the UK. Andra has worked in finance as a financial analyst for six years specialising in corporate credit. She is interested in supporting Work Rights Centre given the significant impact of precarious work at both personal and economic level. 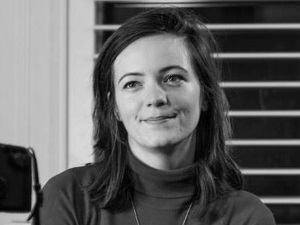 Having worked in the homelessness sector for two years, Laura currently coordinates a project on integration and participation for EU citizens into the UK, for the Law Centres Network. She holds an MSc from the London School of Economics and Political Science in Health, Community and Development, and is passionate about the way social determinants such as precarious work and overcrowding impact health and inhibit social mobility. Marta has worked in the charity sector for 4 years and she is currently the Business Development Manager of a London-based women’s charity. She has an MA in European and International Studies, and is interested in gender-based violence and human rights. She joined WoRC as she believes it is vital to increase awareness of employment rights in order to enable people to secure their status and access support services. Mona is a communications and advocacy specialist with over 5 years of experience in human rights and global development. WoRC is a member of several national and local voluntary associations. 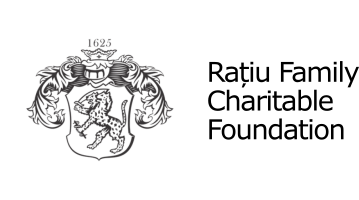 On a national lever, we are happy to be a part of the National Council for Voluntary Organisations (NCVO), the Foundation for Social Improvement and the Small Charity Coalition. Locally, we are members of the Brent Community Advice Network (BCAN) CVS Brent, as well as Brent Council's Eastern European Network. 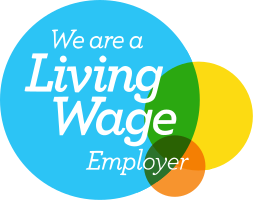 We are also proud members of the Living Wage Foundation. We are grateful to have been funded by grants from The London Community Foundation, Trust For London, The Tudor Trust, The Ratiu Foundation and the Brent Advice Fund, as well as by individual private donations. Thanks to Dataplan for payroll services, and to the Construction Development Centre for their generous donations.